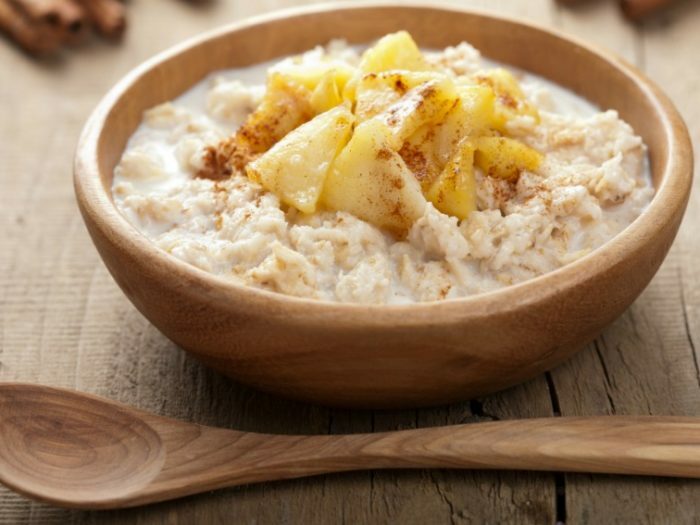 Cinnamon Peanut Butter Overnight OatsBy Veggie Fest TeamStart your morning with this homemade oatmeal that’s ready to go! 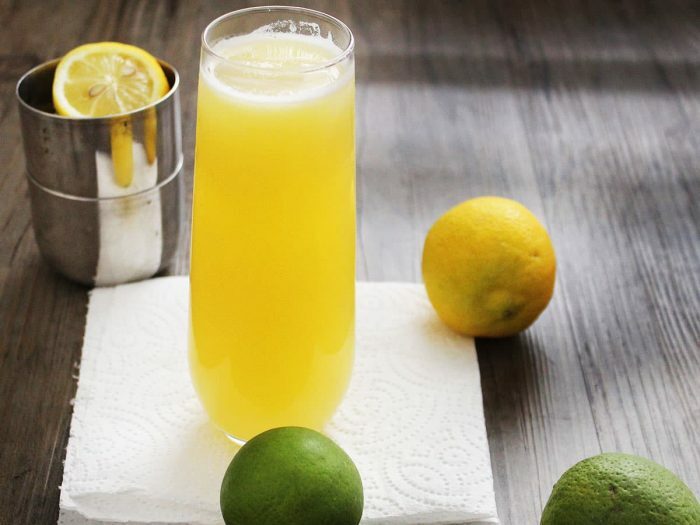 Mix it up by using different nut butters and fruit garnishes. Citrus SpritzerBy Veggie Fest TeamCool, slightly tart, and so refreshing! 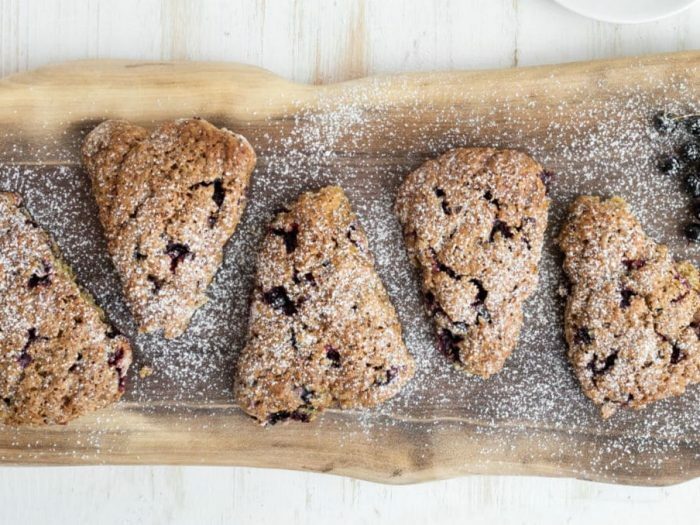 Classic SconesBy Veggie Fest TeamYou’ll find these wedge-shaped Scottish biscuits perfect for a light luncheon or tea. 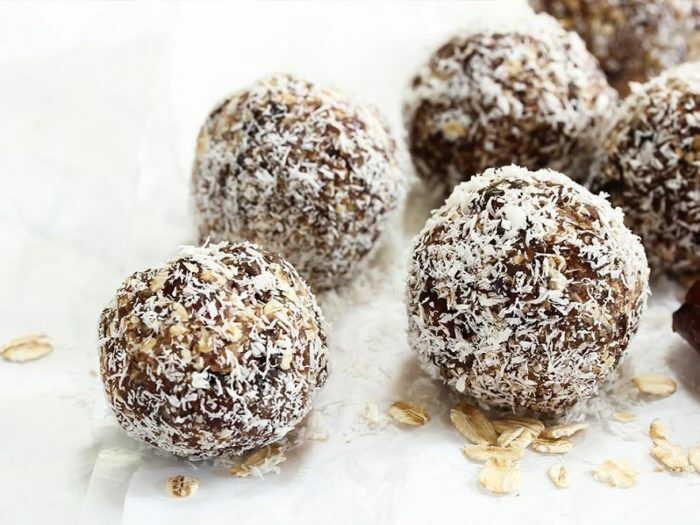 Coconut Covered MorselsBy Veggie Fest TeamChock-full of goodness, these coconut-covered morsels are perfect for healthy snacking. 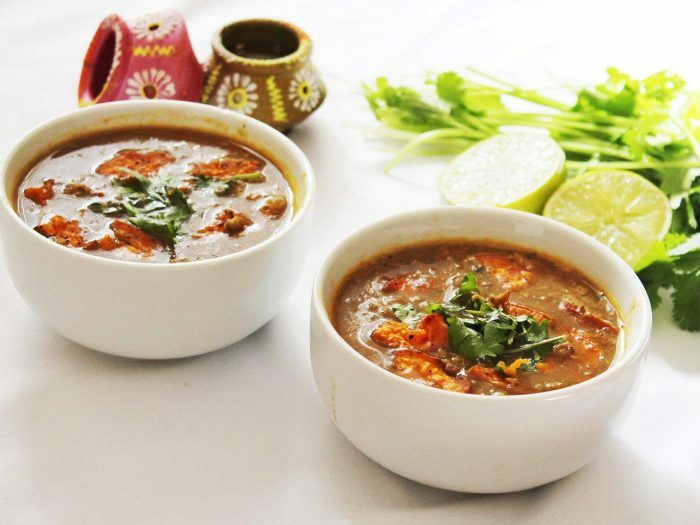 Cooking Under Pressure: Mung Beans with Veggies SoupBy Veggie Fest TeamWith the aid of a pressure cooker, this nourishing and satisfying soup cooks in just 20 minutes. Be sure to follow manufacturer instructions because different generations of pressure cookers require specific techniques. Linda Scotti prepared this recipe at our January 5, 2019 Learn to be Vegetarian talk, held at the Science of Spirituality International Meditation Center in Lisle, Illinois. 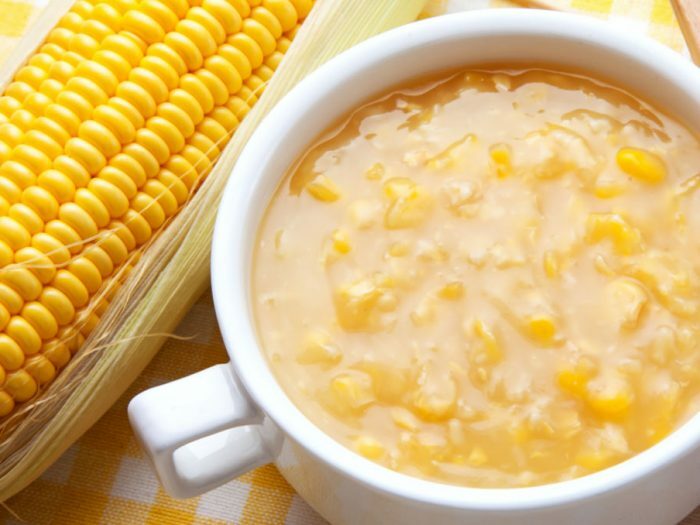 Corn and Potato ChowderBy Veggie Fest TeamServed with whole grain crackers or a fresh chopped salad, this easy soup makes a satisfying lunch. If you have cooked potatoes on hand, the soup can be ready in just minutes. 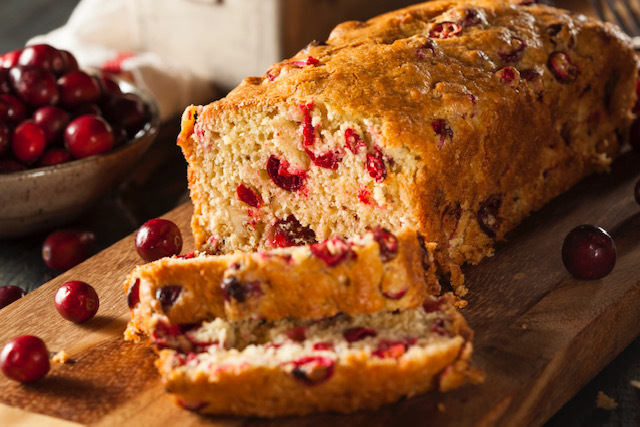 Cranberry Nut BreadBy Veggie Fest TeamThis richly colored bread, with its tangy, sweet flavor, will brighten any holiday meal. 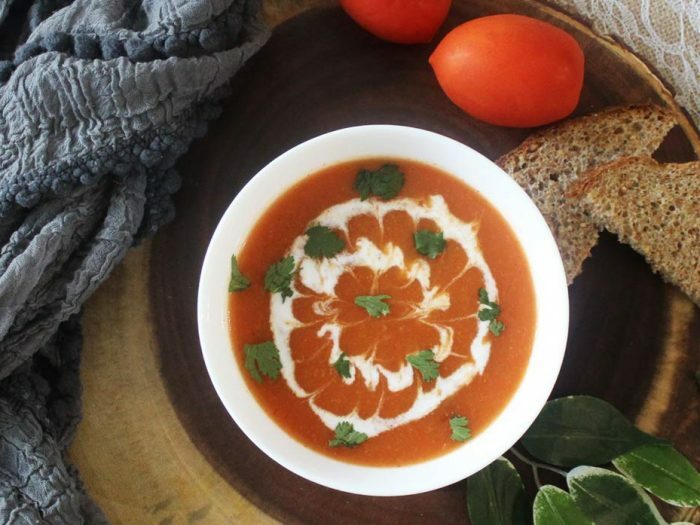 Cream of Tomato Soup with Indian SpicesBy Veggie Fest TeamRahul Mendiratta prepared this delicious Cream of Tomato Soup with Indian Spices at our January 12, 2019 Indian Cuisine cooking demo, held at the Science of Spirituality International Meditation Center in Lisle, Illinois. 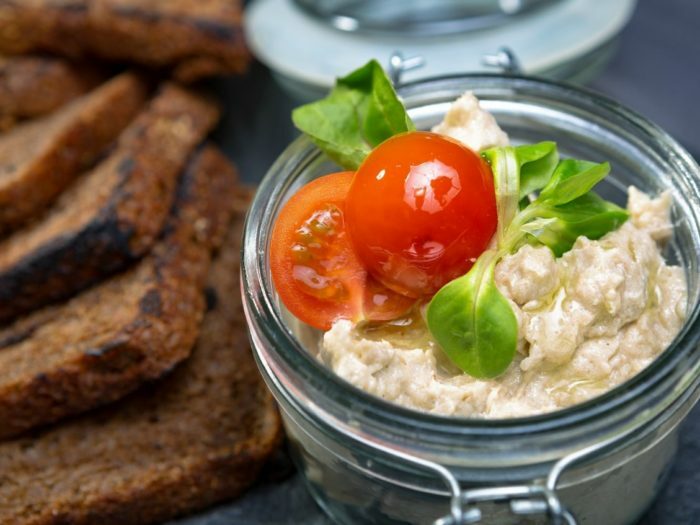 Creamy Pickled “Herring”By Veggie Fest TeamYou’ll find great taste and texture in these eggplant “filets” which are marinated in a tangy cream sauce with onions. We haven’t tried a vegan version with nondairy sour cream and milk. If you do, please let us know how it turned out! 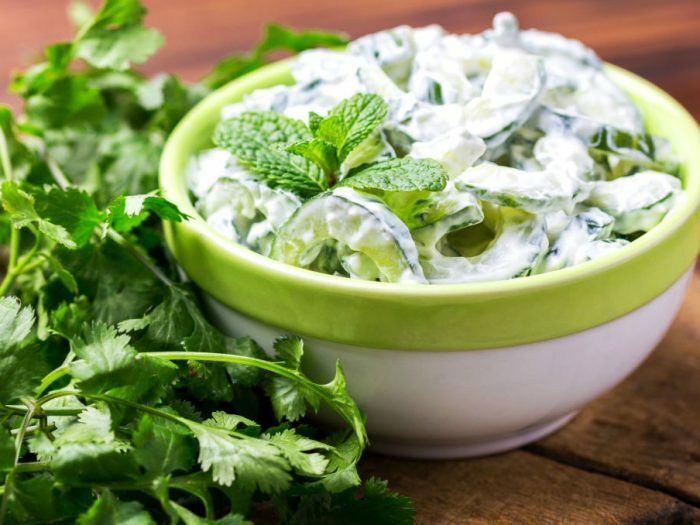 Cucumber and Mint RaitaBy Veggie Fest TeamThis refreshing yogurt salad is often served with spicy Indian dishes. 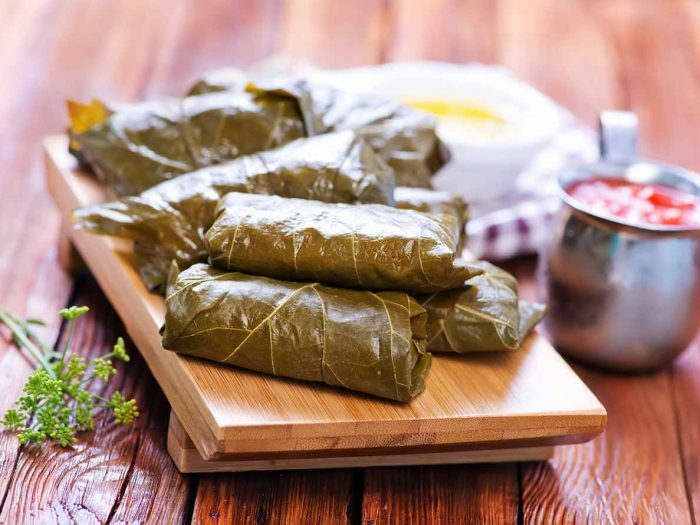 It typically features dairy yogurt, but for a vegan version, experiment with unsweetened alternatives..
Dolmas (Stuffed Grape Leaves)By Veggie Fest TeamGrape leaves stuffed with tender rice and fragrant spices are one of Greece’s outstanding appetizers. 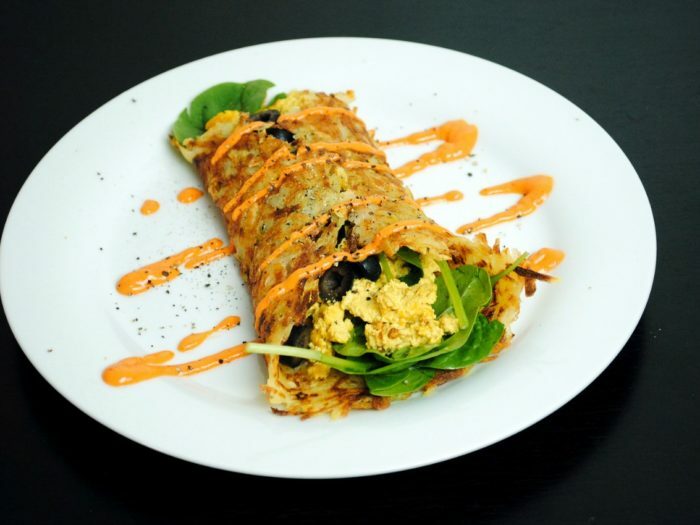 Eggless Potato OmeletBy Veggie Fest TeamOmelets can be enjoyed for any meal, but these golden shredded potatoes, seasoned with sweet onion and loaded with fillings of your choice, are an enticing way to start the day. This recipe comes from one of our favorite chefs, Acooba Scott, who has presented at Veggie Fest.